Being my favourite fairytale ever and with the new film adaptation that just came out recently, it seems that looking for all things Beauty and the Beast has become my current obsession (if not always). And picking up this book is definitely a great decision. Rachel L. Demeter had managed to come up with a brilliant twist to the dark original story of Beauty and the Beast, and I can’t get enough! the writing was so enchanting I can’t help being totally invested in the story. Beauty of the Beast has got to be one of the most beautifully written books I’ve ever came through. If not for the fact that my friends keep on dragging me out, saying that “I need to live,” I would’ve probably finished this book a lot sooner. The characters and their development had also earned themselves extra points. I really enjoy watching the main characters grow from perfect strangers to start caring for each other. Overall, this book deserves a 5 perfect stars. That’s all I’m going to say. 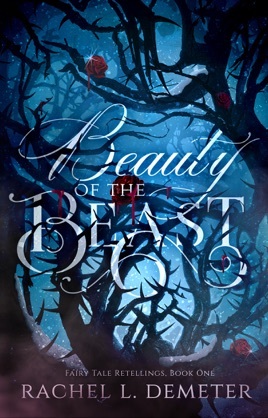 With the sudden popularity of fairy tale retellings and the wildly divergent results of those retellings, I wasn't quite sure what to expect from Rachel L. Demeter's Beauty of the Beast. This was the first book I've read by Ms. Demeter, after all. I was pleasantly surprised to discover that Ms. Demeter has taken this popular fairy tale and made it her own, whilst making it clearly recognizable. Prince Adam Delacroix is horrifically scarred and a recluse. He hides in the ruins of his family's castle, having witnessed their brutal murder. 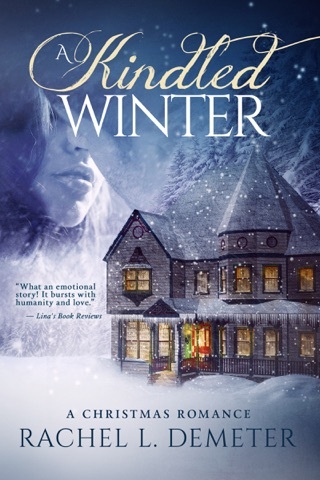 Isabelle is kind-hearted and would do anything for her ill and blind father. When a storm forces her and her father to take shelter in his castle, it is only a matter of time for Isabelle and Adam to clash - and eventually, for them to fall in love. 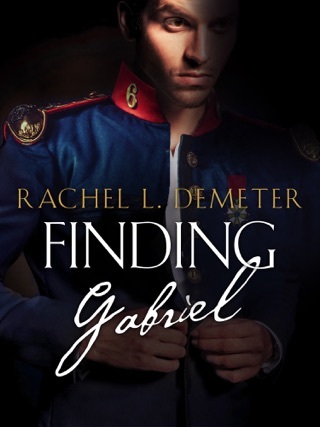 Ms. Demeter makes it clear from the opening pages that this is not a book for the faint of heart as the opening scene is the one that scars Adam. Whilst he is the beast in outward form, I would also argue that the villain of this piece serves as the beast, given his actions. Heed the warnings provided in the blurb! As a testament to Ms. Demeter's writing, all of her characters are complex, including the villain. As horrific of a person as he is, I couldn't help but feel a tiny bit bad for him. While the plot line is familiar, the author tackles it with aplomb and draws the reader into the world she creates. Overall, I was surprised by how much I enjoyed reading this book and I'm looking forward to reading Ms. Demeter's future works.